Relax and enjoy meals with breath taking views or have a drink in the best bar in the Highlands! 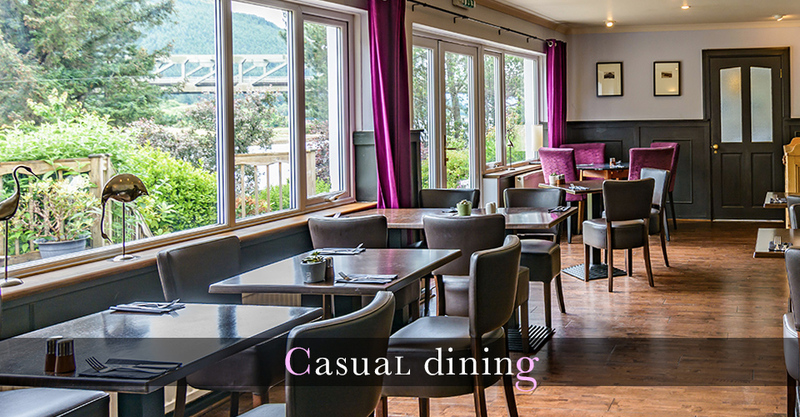 Our restaurant and bar offer the flexibility of dining either in a relaxed bar setting or cranking it up a bit by throwing on your glad rags and joining us in the Loch View Restaurant with a slightly more formal setting. 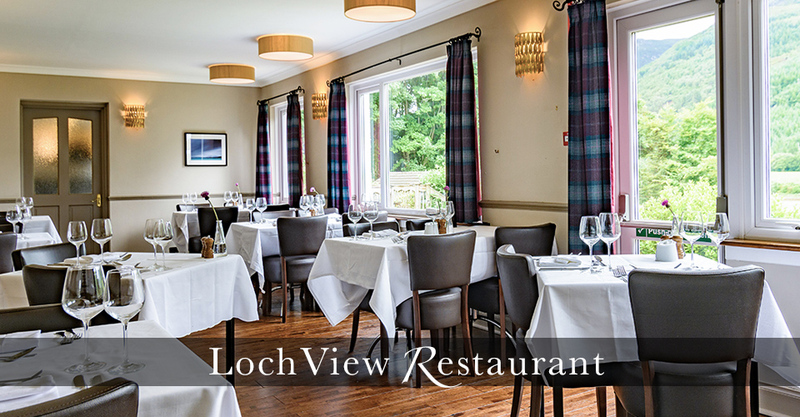 Both dining areas offer breathtaking views over Loch Leven and the same wide varied menus. 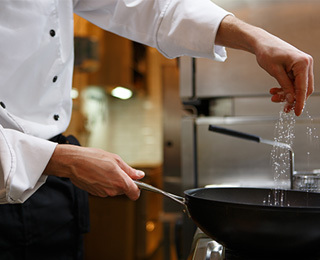 Our Head Chef creates imaginative dishes with distinctive flair, using outstanding produce from the best local suppliers. 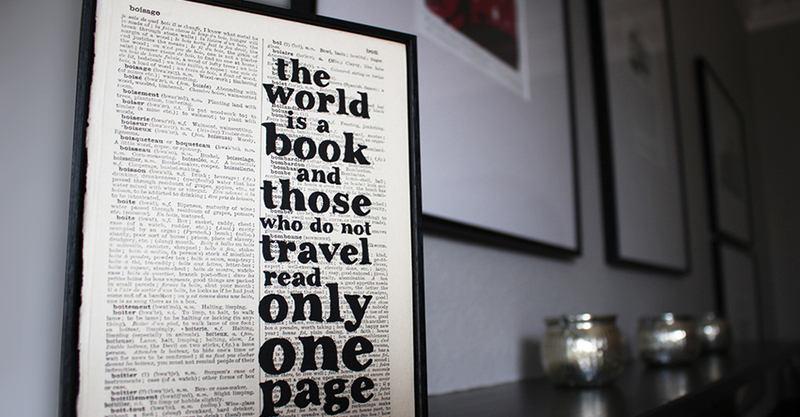 We are open to non-residents and cater for special dietary requirements such as vegetarians, vegans, celiacs etc. Please let us know about any special dietary requirements at the time of booking. 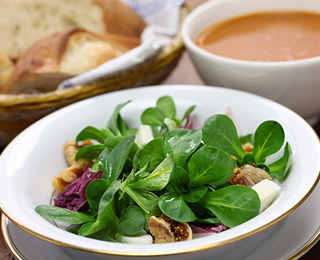 Lunch is served from 12 noon until 2pm and dinner is served from 6pm until 9pm daily. The stylish Loch View Restaurant at The Loch Leven Hotel offers guests a slightly more formal option for dining whilst still enjoying the wonderful panoramic views over Loch Leven. 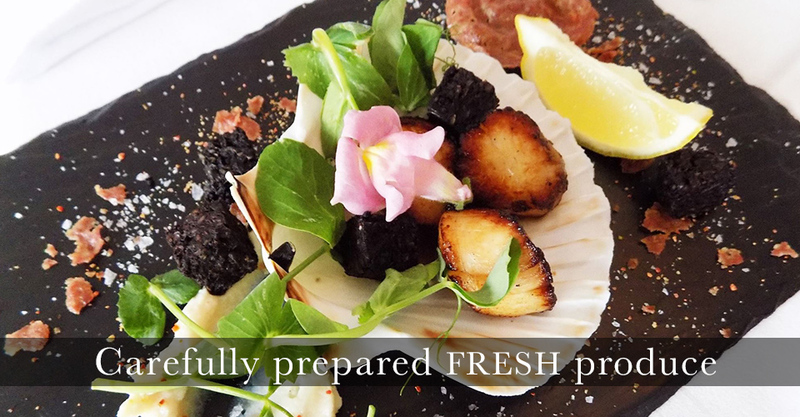 In the restaurant each evening, we serve the best local seasonal produce, carefully prepared and executed with flair. Dishes on the menu might include local seafood such as scallops or langoustines and local meats and game such as Argyll lamb or estate venison. 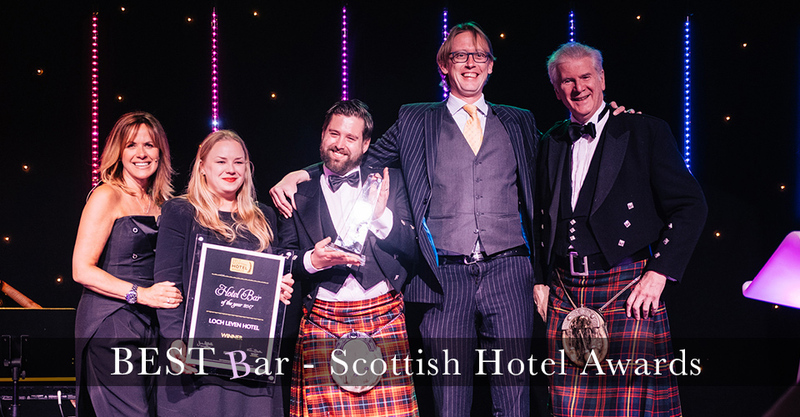 Awarded as the 'Best Bar' in the prestigious Scottish Hotel Awards for 3 years in a row (Best Bar in Scotland 2017 | Best Bar in the Highlands 2016, 2017 & 2018) as well as winning a regional 'Best Bar Dining' award, Old Ferry Bar welcomes its patrons with an enviable drinks list and mouth watering menu in unique and historic surroundings. 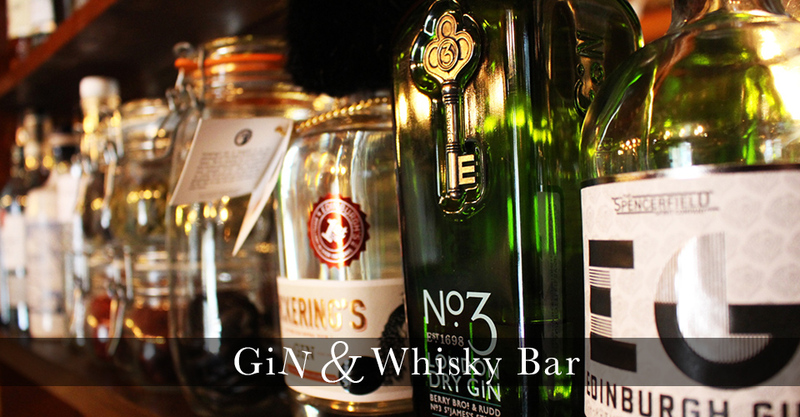 Our well-stocked bar currently serves over 60 malt whiskies, over 50 gins (including ones made in our own distillery) and a wide selection of draught & bottled beers (some local craft ales also available!) 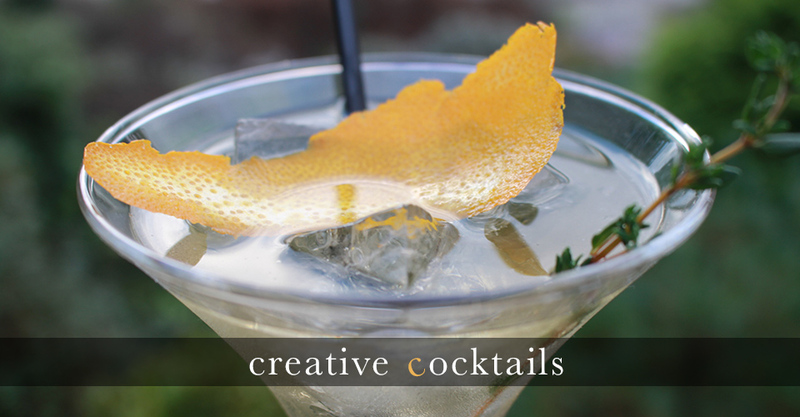 - not to mention our carefully selected cocktail list. 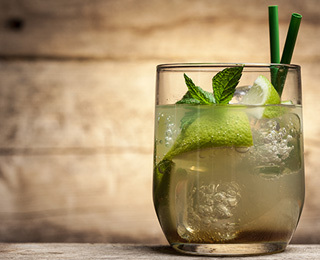 If you're looking for somewhere to have a tasty bar meal in laid back surroundings, then look no further than the Old Ferry Bar at The Loch Leven Hotel! The bar itself dates back to the 1700s and is a popular and lively "local" where there will always be a friendly face to welcome you. Relax and enjoy the jovial atmosphere with staff and locals alike and cosy up by the open fire on colder days. For gaming enthusiasts we have a pool table and also some old school Super Nintendo games for retro games lovers! 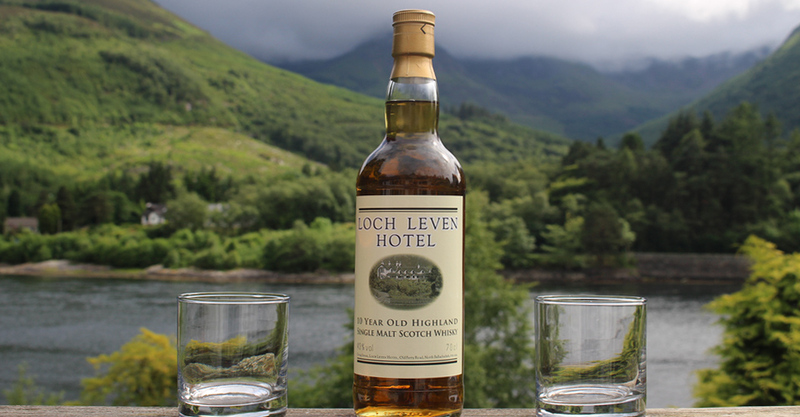 Why not enjoy your bar meal or drink al-fresco on our loch view sundeck? Perched above the hotel's mature and vibrant gardens and overlooking the loch, relax and watch as yachts sail by and herons dip and dive in the loch. In our Literature Lounge guests can enjoy the peace and quiet while sitting and reading a book or check up on their e-mails. The lounge features illustrations by Iain McIntosh, best known for his artwork for books by the acclaimed Scottish author Alexander McCall Smith (whose books can also be found in our bedrooms). Chess board, solitaire and some other games are also available. The Scottish Literature Lounge can also be booked for private events such as meetings, private lunches, dinner parties and meetings. Children of all ages as well as well behaving dogs are welcome in the bar and games room where you can also find a television, a pool table and some old school Nintendo games!